Innovative Thermal Management - atspaces Webseite! 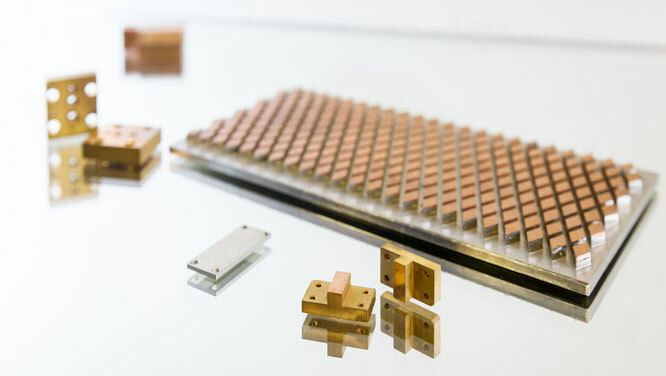 DiaCool Composite Materials (MMCs) show thermal conductivities of 450-600W/mK by combining diamond particles and metal matrix of copper, silver or aluminium. Thermal expansion coefficient can be tailor-made to match other electronic components for efficient thermal management. CTE 6-10ppm/K can be adjusted, especially widebandgap semiconductor devices profit from these properties.